The Finest For Your Finest. 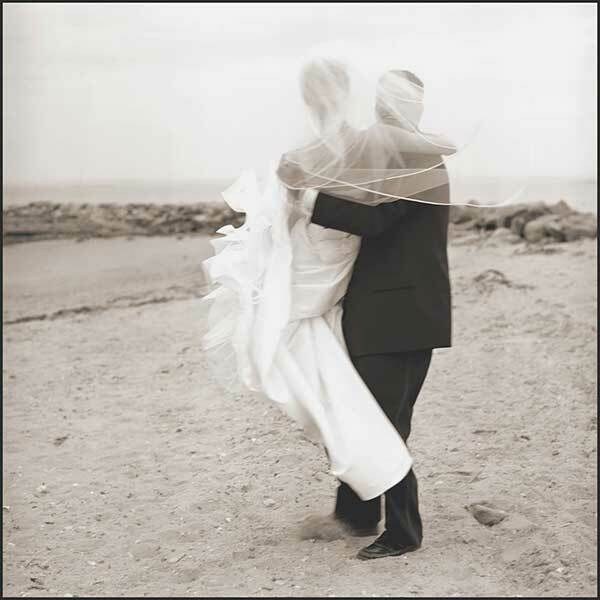 . . because you want your wedding day to last forever! 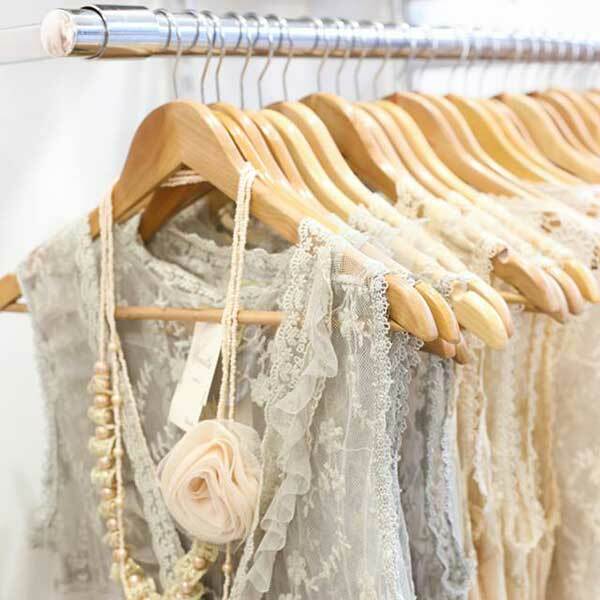 Couture gown or vintage family gown, we make your gown perfect for your wedding day. 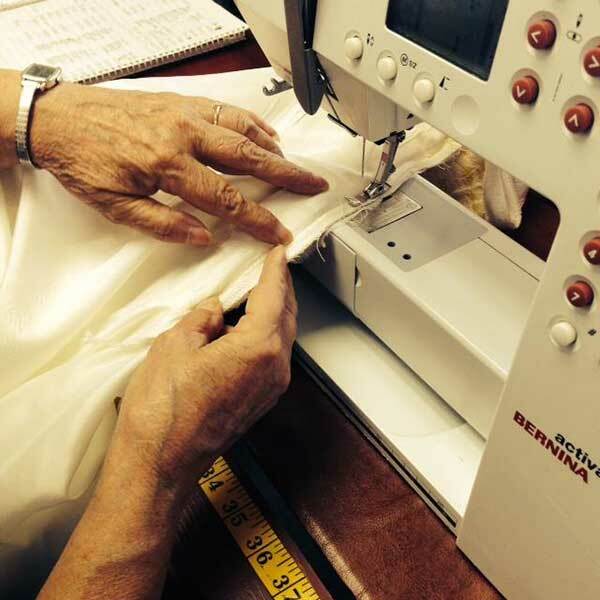 We also press and protect your gown so that it travels safely to your home or destination wedding. After the wedding, well clean your gown and wrap and preserve it in archival-quality storage materials. 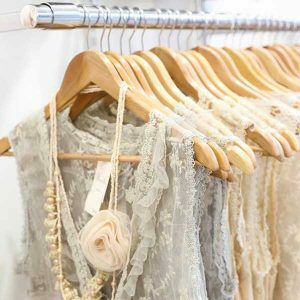 Our trademarked MuseumCare gown preservations include handcleaning, and the anti-sugar stain treatment featured in Modern Bride and Brides plus acid-free tissue and a completely acid-free, archival-quality wedding chest with an acid-free polypropylene window. 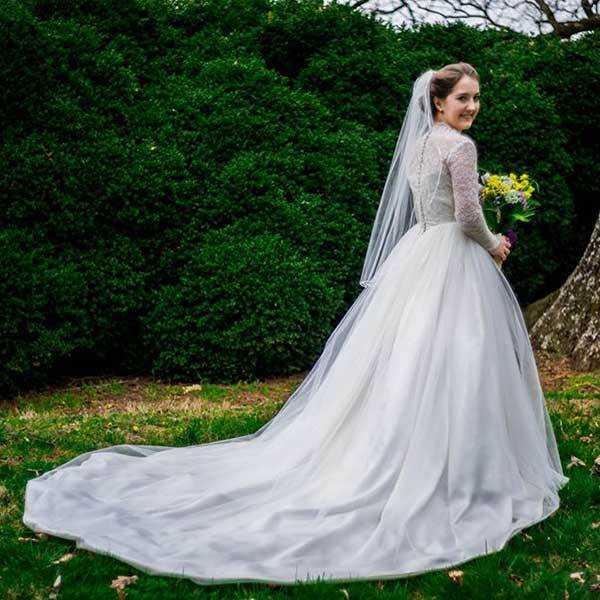 Our gown restorations, as seen on Weddings of a Lifetime and Get Married on the Lifetime Channel, return yellowed and stained vintage gowns to the true color. Our written international guarantee is honored by Certified Wedding Gown SpecialistsTM around the world and includes free pressing when the gown is to be used again. Endorsed by the Association of Bridal Consultants. Locations in Greensboro, High Point and Winston-Salem. 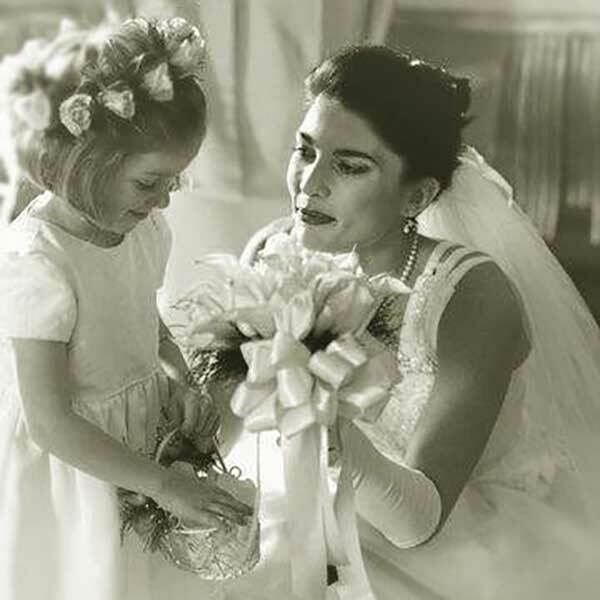 "My daughter has always wanted to wear the wedding dress that I wore and that my mother wore. It was made by my grandmother as well and a real heirloom to us. When the time came for her to use it we pulled it out of the box only to find some huge brown stains all over it. I thought the dress was ruined! We took it to Shores and Brian looked at it. He said he would be able to get it clean with their special restoration process. I was a little concerned because the dress is 55 years old but they did an amazing job. The stains were gone and the dress was whiter than when I wore it! Brian and his staff could not have been more pleasant to work with. 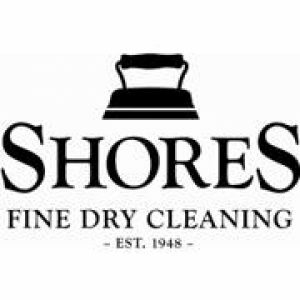 From cleaning to altering and now preserving for the next generation, I highly recommend Shores Dry Cleaners! You will be very happy!"